Welcome. I am the founder of a well-known Advertising Network and professional with extensive background in online marketing and SEO. 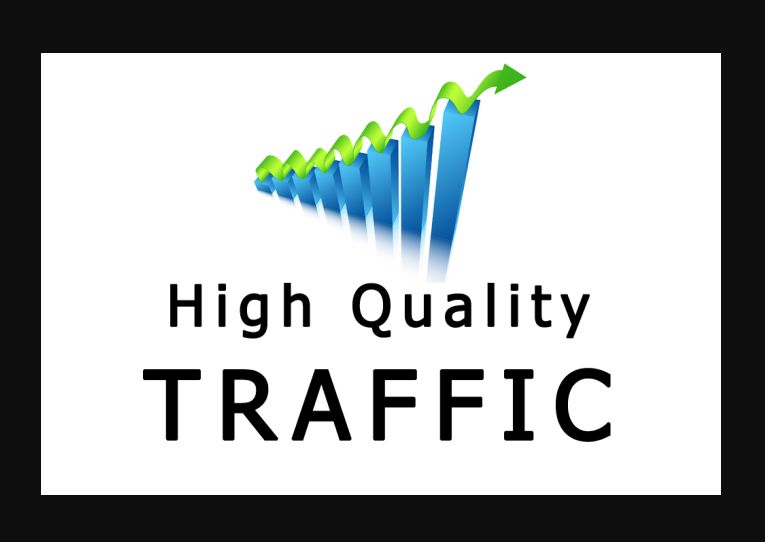 Our traffic network generates over 10 million unique visitors and over 30 million page impressions daily. Get prospective customers visiting your website by making use of our services. We are probably the cheapest service on PPH to buy traffic. 3. Your links appear on publisher websites and you also get Tons of traffic that is exceptionally engaged! Unlimited, Real and Unique visitors to your Website. Websites, Blogs, CPA, Rev Share, Affiliations, etc. are welcome. When placing an order please send me your real website URL. Do not send shortener URL. This is optional: send banner and up to 10 keywords. Not allowed: Gigs, Adf.ly, YouTube videos, Squeeze Pages, Social Media, SoundCloud. Great service - steady flow of traffic coming on to the site, quickly delivered. Thank you! Please let me know what you did. I did not see any uptick in traffic? Great work, second time using Abrar good communication and speed. Very good job, fast response. I will most likely use again. I am a professional Internet Marketer. 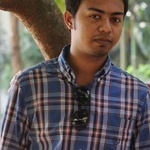 I have more than 4 years excellent internet marketing experience as well as I have very good knowledge about Search Engine Optimization(SEO).I...Read moreI am a professional Internet Marketer. I have more than 4 years excellent internet marketing experience as well as I have very good knowledge about Search Engine Optimization(SEO).I have the following skills: Internet Marketing, SEO, Internet Research. W h m shantha kumara H.